The ACT Government opened a dialogue with the electorate on plans for renewal of the city centre and Northbourne Avenue with the release of a discussion paper in January on this important issue. 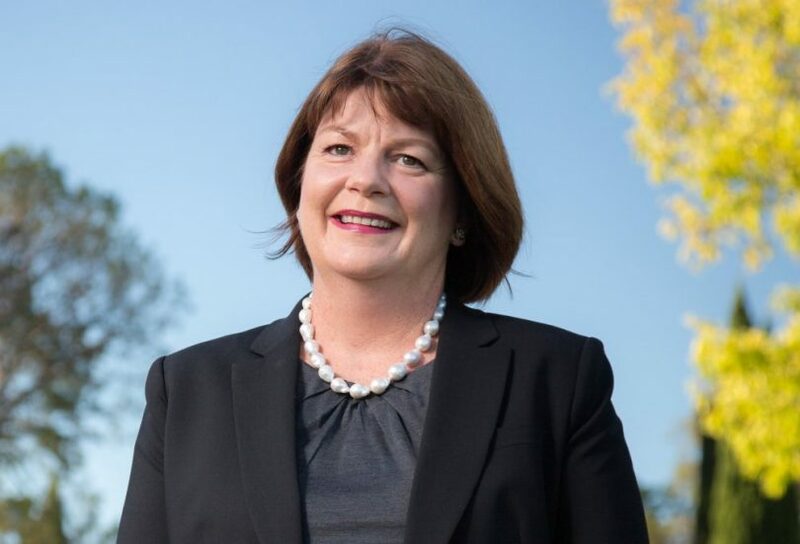 A focus on revitalisation of the heart of Canberra is welcomed by Canberra Business Chamber, which with partners Property Council of Australia and Canberra CBD Limited,released in December a discussion paper Turn On. Transform. Canberra City Centre Collective Agenda 2016. Some of the major proposals from this document include developing population density targets for the city, investing in infrastructure to facilitate events, improving capacity to undertake innovative and responsive redevelopment, and establishing a City Coalition to drive change. “An attractive, vibrant city centre and investment in infrastructure projects will help local businesses grow and are key to Canberra’s ongoing development as a modern capital.” This, along with the recent exciting announcement of direct international flights, will see Canberra attract more visitors and trade in the future. The ACT Government’s discussion paper outlines suggestions for a grand entry to Canberra and reinvigoration of the city centre. This includes establishing village hubs at projected stops along the light rail route. initiatives like the hubs shouldn’t be rushed but develop in step with the needs of the corridor population. opportunities it opens up for them. “It is estimated light rail will create 3,500 jobs and hundreds of millions of dollars in economic benefits – we want to make sure Canberra businesses are primed to get their fair share,” Canberra Business Chamber CEO,Robyn Hendry said. Through the Light Rail Business Link Program, Canberra Business Chamber will help local businesses make the most of opportunities created by the construction and operation of light rail. In particular,it will offer information, advice and training on key areas of competency, such as contract management. “Getting involved in large infrastructure projects can potentially create as many risks for businesses, especially small businesses, as it does rewards. The support the Light Rail Business Link program provides will help local businesses avoid the pitfalls and prepare to succeed,” Ms. Hendry said. be is the Government announcement it would ensure car park spaces lost on London Circuit due to creating a construction depot are replaced by more efficient use of neighbouring land.Actually,the Government will ensure there are more spaces than there are now. Businesses had expressed concern they would be negatively impacted if it becomes more difficult for people to park in the city centre. By working together we are able to find solutions that support light rail construction while minimising the impact on local businesses. If you would like to be kept informed about the Light Rail Business Link Program please visit canberrabusiness.com/services/ programs/light-rail-business-link/ and fill in the online form. We will then ensure you receive regular communications about the light rail project, opportunities for your business, advice, and available training and support. Let us help you benefit from this major infrastructure project and avoid the pitfalls.